The growing season comes and goes, but the desire for fresh, quality produce does not. 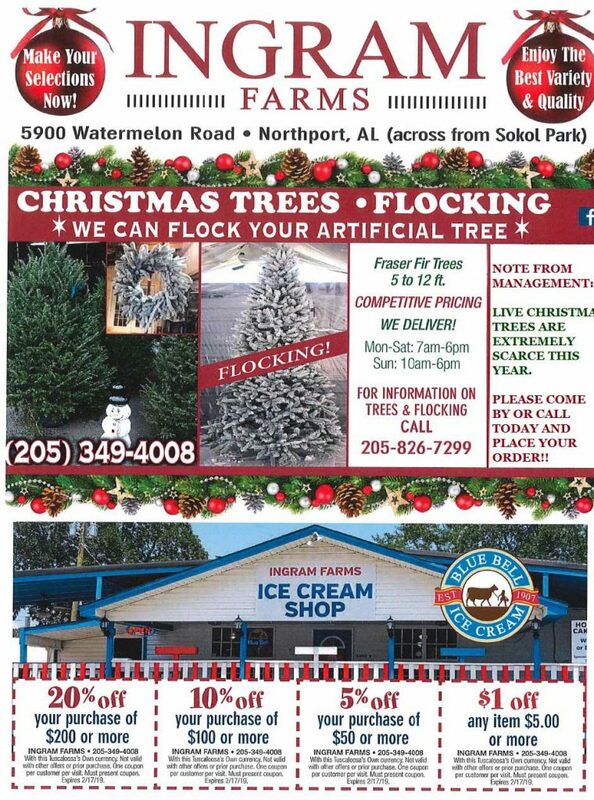 For the very best in regional fruits and vegetables all year long, come to Ingram Farms. Our family owned and operated produce stand in Tuscaloosa and Northport, Alabama is dedicated to providing you and your family with the freshest produce around. Come in today for friendly service and a great selection of locally grown products. 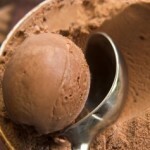 While you’re in for a bite of fresh, plump tomatoes, try one or all of our delicious ice creams. Great produce from our great nation! The Ingram family has a long history of farming in the Tuscaloosa, Alabama area, so we know quality produce. We only stock our produce stand with the best assortment of fruits and vegetables around. Come in and pick up some choice tomatoes to liven up your sandwiches or make a rustic pasta sauce. Our fruits are great additions to a hearty breakfast and are even better for pies and cobblers. 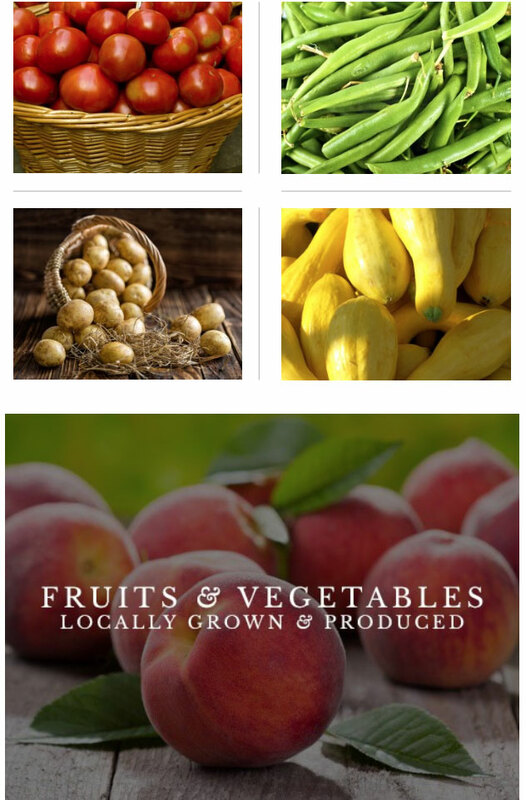 Visit our Northport, AL, produce stand today for the best selection of all your favorite fruits and vegetables. For a sweet treat in a friendly country setting, stop by Ingram Farms. 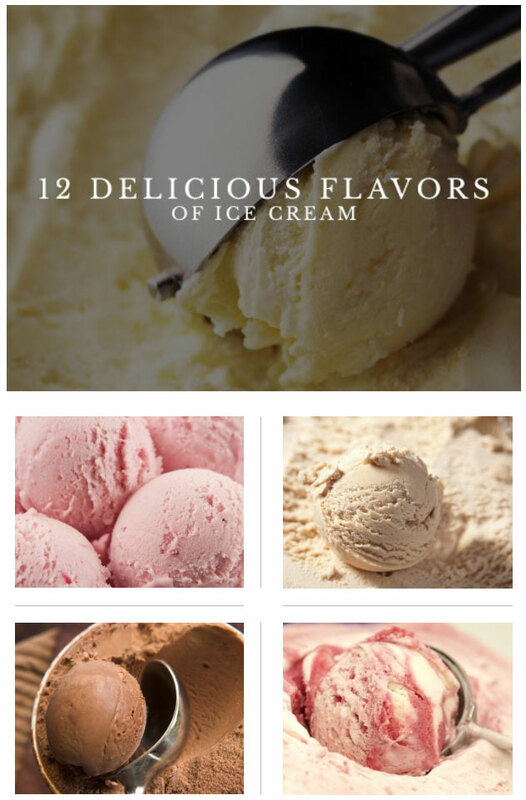 We always have at least 20 delicious flavors of Blue Bell ice cream available and we incorporate seasonal favorites throughout the year. We also have other local flavors including a local original “Orange Pineapple”. Come in with friends and family today for a creamy, delicious treat and pick up some of the best produce around while you’re here! 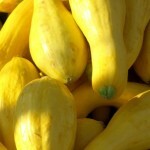 We also carry seasonal items, such as tropical ferns, flowers, and plants in the springtime, farm fresh vegetables (shelled peas, beans, squash & okra), peaches & watermelon in the summer, and pumpkins and mums in the fall. WE HAVE TOMATOES – TOMATOES – TOMATOES YEAR-ROUND. Get the very best Mother Nature has to offer at Ingram Farms.